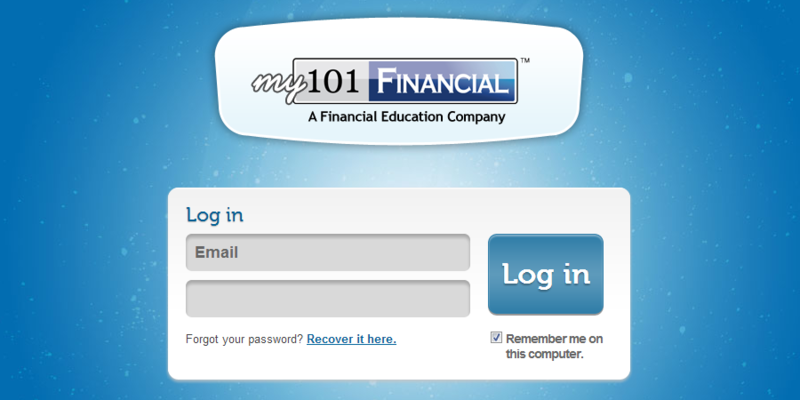 101 Financial has a program to help people get out of debt. The end user website product was called Rocket Cents. The website had some features already running so we were hired to develop some of the user tools to see an “up to the minute” status of their debt, scheduled payments, and payoff amortization schedule. The challenge with this website came in that the system was expected to pre-calculate all payments and balances until payoff. The pre-calculate was not so challenging as it was to recalculate whenever the scheduled payments were not followed, either because payment was not made, was made late, or additional money was paid. Any of those events caused precalculated future interest, payments, and balances to need recalculating on-the-fly until the new payoff.